KARACHI: Pakistan has been paying heavy cost of foreign investment, including portfolio investment, as in both the cases outflows are much higher than inflows. 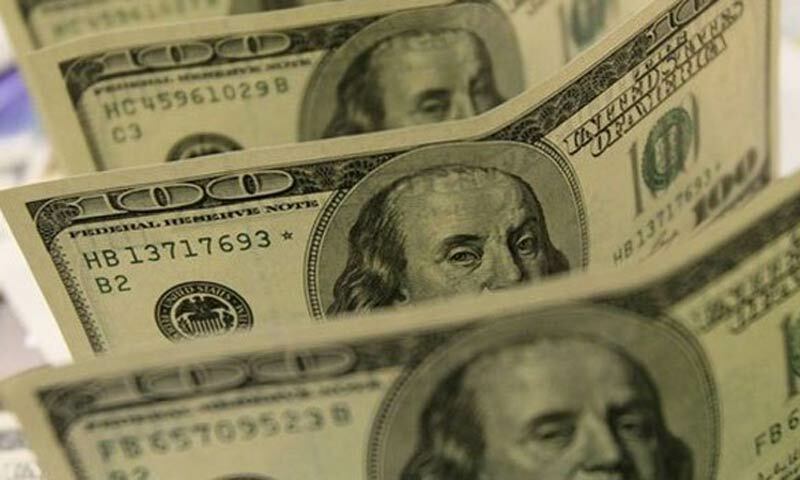 Repatriation of dividend and profits on foreign investment during the first six months of the current fiscal year was worth over $579 million while net foreign direct investment during the same period stood at $416m, according to a latest report of the State Bank. Net payment on FDI was $471m, which was even higher than the FDI ($416m), which indicates that persistent anti-investment environment was still haunting investors. The new government could not improve the tarnished image of the country hit by terrorism and plagued with energy crisis. The repatriated amount which is higher than inflows could be a threat to country�s reserves, for which the government is trying to borrow from all available sources, including the IMF. However, a major difference was noted in the inflow and outflow of portfolio investment. During the six months, outflows were to the tune of $108m while inflows were $17m. The government is struggling to increase the reserves of the country, but higher outflows are not allowing it to improve this situation. Recently the Governor of State Bank said in Karachi that reserves would soon improve since repayment to IMF has significantly reduced while the hope for higher inflows from different sources was alive. Researchers and analysts, in their reports, have indicated that the situation has not yet improved for foreign investors while they also indicated that some sectors recently witnessed disinvestment. The highest outflow was noted in the financial sector from where a sum of $151m was sent abroad while inflows during the six months were worth $79m. Similarly, power sector outflows stood at $89m while net inflow was negative $4.5m which means this amount was withdrawn. Petroleum refining also witnessed a net withdrawal of $8.8m while outflow as payment on foreign investment was $55m. The highest inflows were noted in oil and gas exploration which was $212m while outflow was $59m.